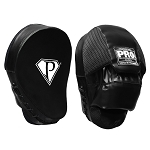 Any respectable boxing trainer or coach knows the necessity of durable boxing coaching equipment. 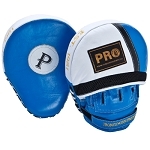 As a trainer, we know you want the best boxing trainer equipment when you work with your fighters. 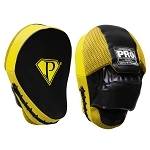 Our selection features everything from body shields to classic striking mitts. Few pieces of training equipment benefit a boxer like a good pair of focus mitts. Other pieces of boxing coaching equipment in our inventory focus on strength and conditioning. 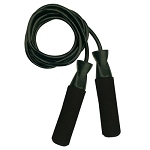 Products like our jump ropes allow for footwork training, while our medicine ball is perfect for core training exercises. You give your fighters nothing but your best. Invest in boxing trainer equipment that does the same.